Microbiological Products - The core of our technology is the Oxyrase® Enzyme System, which you can learn more about by clicking on What is Oxyrase? 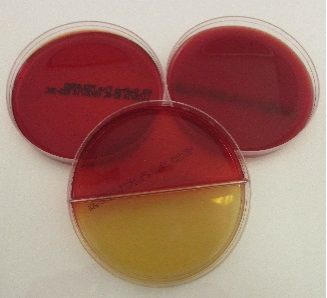 With a focus initially on clinical microbiology, we harnessed this technology to provide a biotechnological approach to making media for growing, isolating and storing anaerobes. Explore all of our Microbiology Products. Antioxidant Products - An explanation for the underlying technology can be found by clicking on What is Oxyrase? However the simplest explanation for Oxyrase is a biological oxygen scavenging agent. We offer this technology for use directly in your application. Explore all of our Antioxidant Products. Our Preservation Products utilize the unique benefits of the Oxyrase® technology for an innovative approach to storage and preservation. 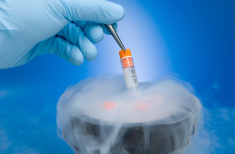 Depending on your specific storage conditions, equipment, experiment or facility, we offer products designed to store and preserve your bacteria, cells and other biological material. 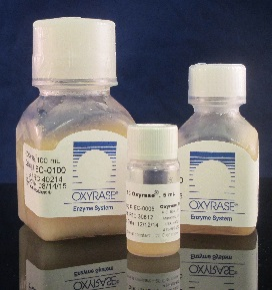 In all cases, the inclusion of the Oxyrase® Enzyme System provides a stable, reduced environment ideal for preservation. Custom Products - Learn about how we have helped customize the Oxyrase® technology for use in our client's specific applications. To order online click here or download our entire Catalog, complete with ordering information direct through Oxyrase, Inc. or one of our distribution partners.